20 Vegan Thanksgiving Side Dishes Recipes - Find a new favorite side! 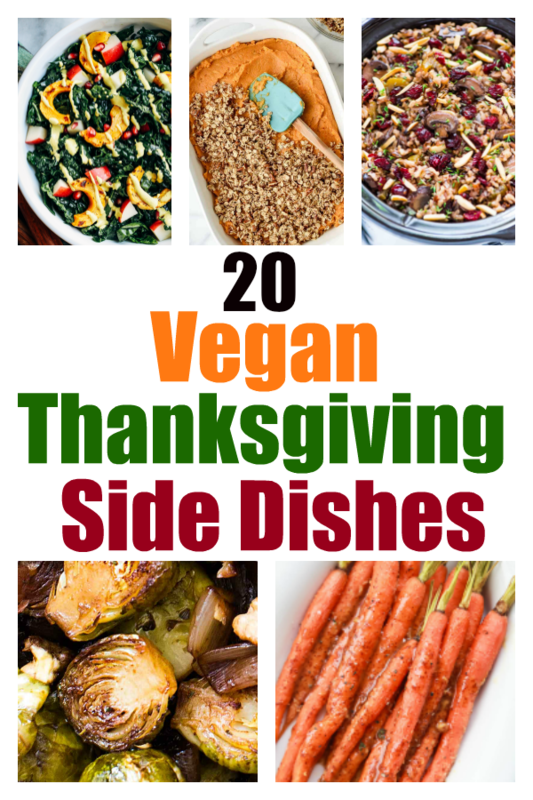 Today I wanted to share 20 Vegan Thanksgiving Side Dishes with you. While I am not vegan, I dated a vegan for 5 years. I learned to enjoy a lot of vegan foods. Unfortunately, my health issues, food allergies, and intolerances prevent me from eating that way all the time. Regardless, I thought it would be good to share some vegan Thanksgiving side dishes with you so that you can make any vegans in your family feel welcome at your table. Thank you for these wonderful recipes. 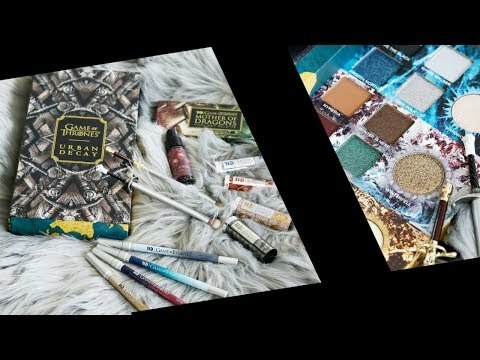 Having them all in one place is so helpful. I want to try the skillet green beans and slow cooker ranch potatoes first. I make skillet green beans but it is completely different from the recipe in this list. Thanks again.